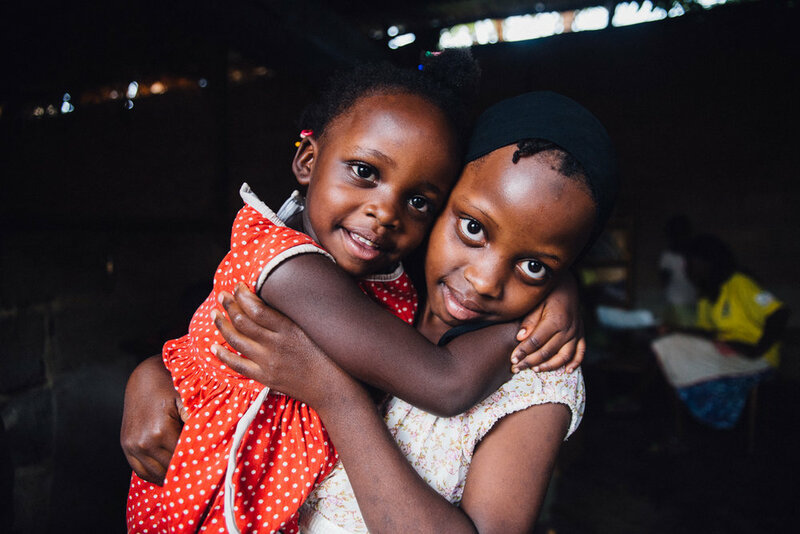 Ewafe means ‘Where we belong’ and at Kids Club Kampala we aim to ensure that children who have been abandoned are well cared for and have a safe place to live. Last year the Ewafe project successfully reintegrated 16 children back with their families and rescued 19 children from child abandonment. We love to see children going back home to loving families and our aim is to successfully trace, reunite and support as many families as possible. Finding out where relatives are living is not always straightforward, and travelling to search for families can be costly, however we believe that it is vital because we believe that children learn and grow best in families and the Ewafe projects supports children to live within safe and loving families. We would love for you to partner with us and become a family champion. What is a Family Champion? Why are Family Champions important? · Provide emergency shelter for abandoned children who need a safe place to stay. 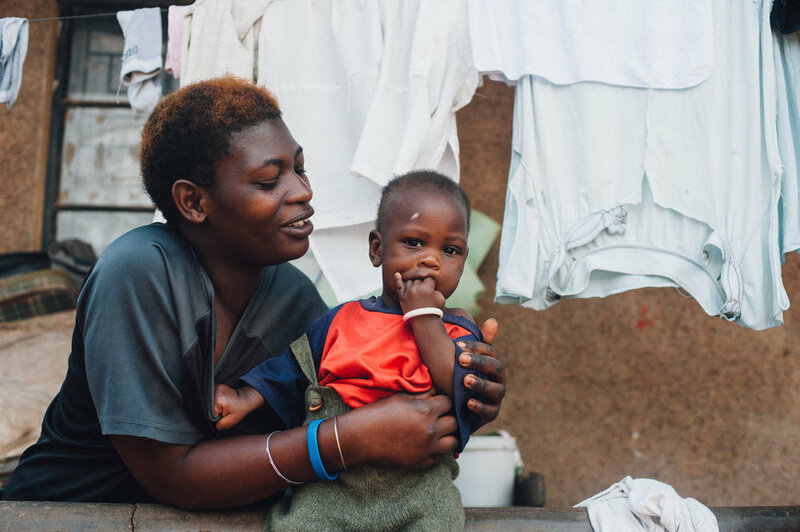 · Support staff and volunteers work tirelessly to reunite children with their relatives or within safe and loving foster family. · Provide practical support for families and children in poverty. · Support struggling parents out of poverty. If you’re unable able to commit to being a family champion, you can still help us to keep children in families by making a one-off donation or fundraising. Together we can help more abandoned children to grow up in a loving family, to read more about the Ewafe project please click here.